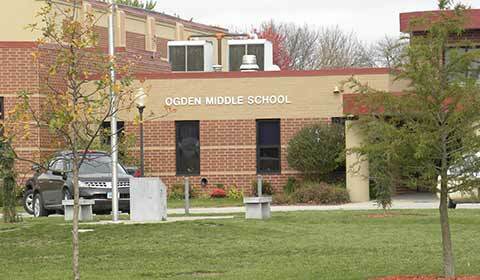 Ogden has a very successful K-12 school system housed in three separate facilities. Click here to learn more. 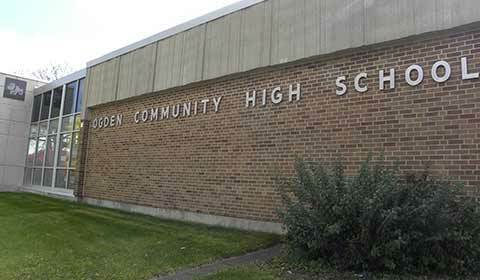 The Ogden School District employs 100 full and part-time employees. There are 43 teachers throughout the district and 19 of these have received their Master’s Degree. The middle school offers football, volleyball, boys & girls cross-country, boys & girls basketball, wrestling, boys & girls track, baseball, and softball. The high school offers football, volleyball, boys & girls cross-country, boys & girls basketball, wrestling, boys & girls track, baseball, softball, boys & girls golf, and cheerleading. 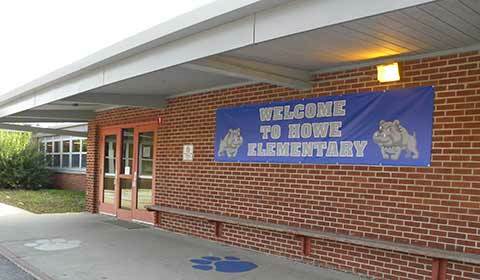 Students can participate in soccer and swimming through a cooperative agreement with a local school district.